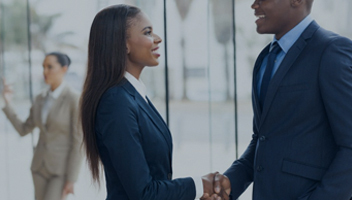 UTL Trust Management Services Limited has consistently exhibited service excellence by providing tailored trust solutions for diverse clientele. 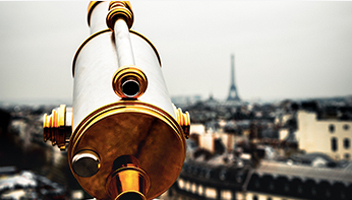 We aim to understand the desires of our clients and translate them into bespoke trust packages. We serve our clients with integrity, professionalism and confidentiality. 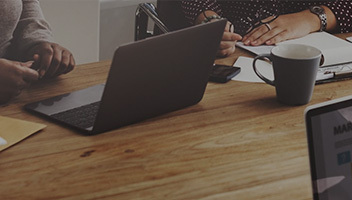 Our clients delegate the highest responsibilities to us with complete assurance because, even though we cultivate deep relationships with our clients, we always remain objective. A Security Trustee is appointed when Lenders/Financiers grant facilities to a Borrower. This is a long-term debt instrument. Whenever a Sub-national issues Bonds in Nigeria. 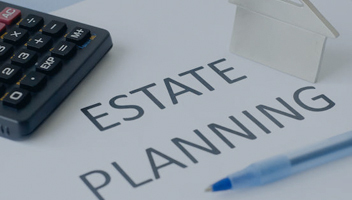 Estate planning encompasses planning for the control, management and disposal for an estate. 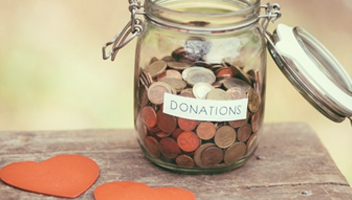 Creating a charitable trust avails the donor, the opportunity to make gifts and donations. Agency agreements ensure that transactions are carried out reducing risks.